dopl3r.com - Memes - Not a cell phone in sight. Just people living in the moment. 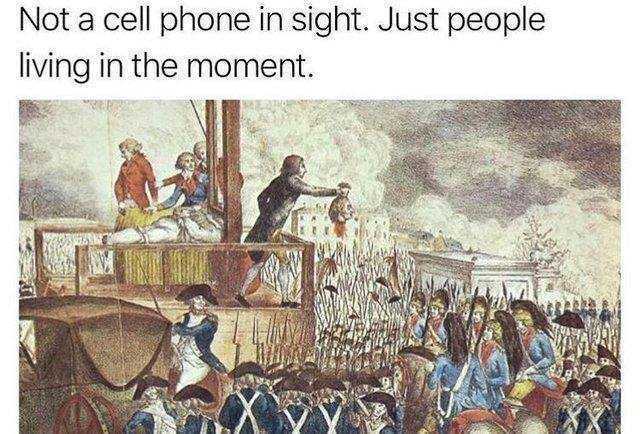 Not a cell phone in sight. Just people living in the moment.